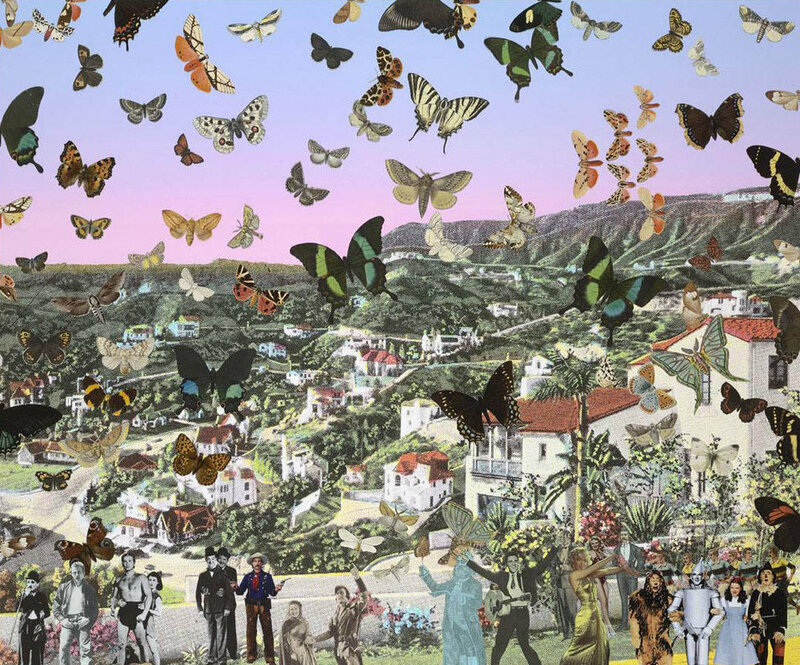 Godfather of British pop art Sir Peter Blake has produced many spectacular original prints. His work crosses all generational divides, and inspires great respect from younger artists such as Damien Hirst, Gavin Turk and Tracey Emin. Knighted in 2002, he is an honorary doctor of the Royal College of Art and with his work represented in major collections throughout the world, Sir Peter Blake truly is a grandee of British art. His work reflects his fascination with all streams of popular culture, and the beauty to be found in everyday objects and surroundings. 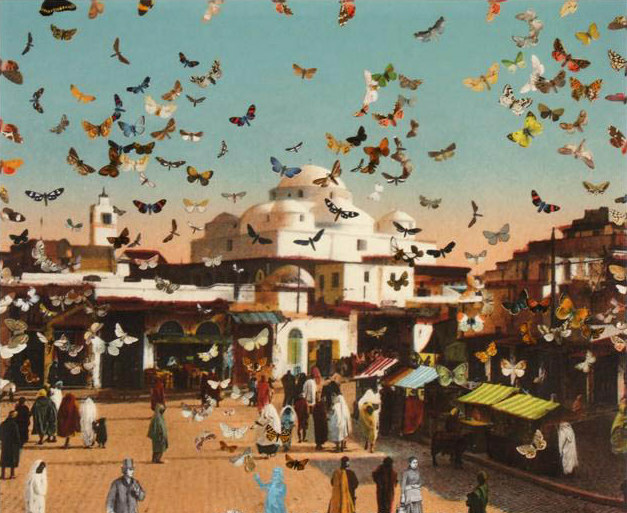 Many of his works feature found printed materials such as photographs, comic strips or advertising texts, combined with bold geometric patterns and the use of primary colours. Blake is renowned for his connection with the music industry, having produced iconic album covers for the Beatles, Paul Weller, The Who, and Oasis. 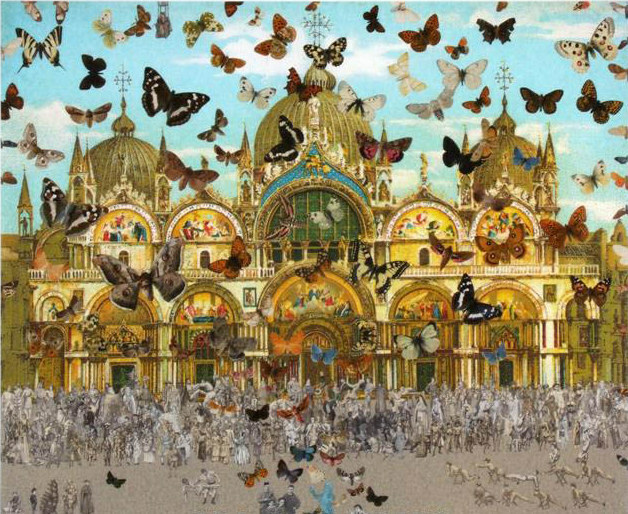 Gallery Forty-Nine is proud to be a regular stockist of Sir Peter Blake's work in the Yorkshire area. Prices and availability for these prints are subject to change - please contact the gallery to enquire. 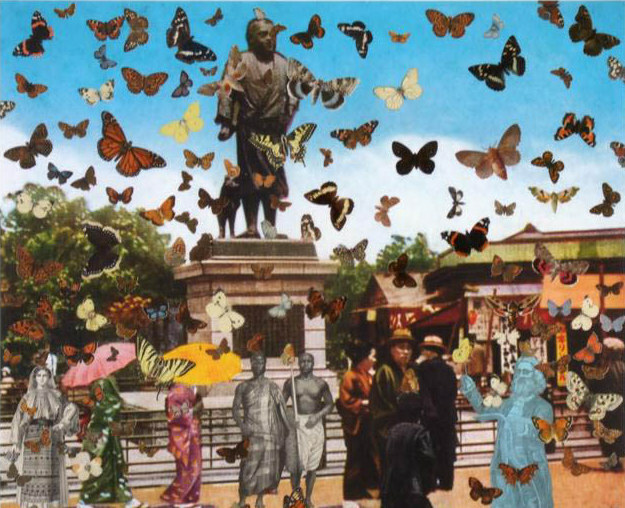 A complete boxed set of Sir Peter Blake's 'Butterfly Man' limited edition prints is currently available for £16750.